The Japanese game company Nintendo announced Pokkén Tournament coming this september for Nintendo switch. 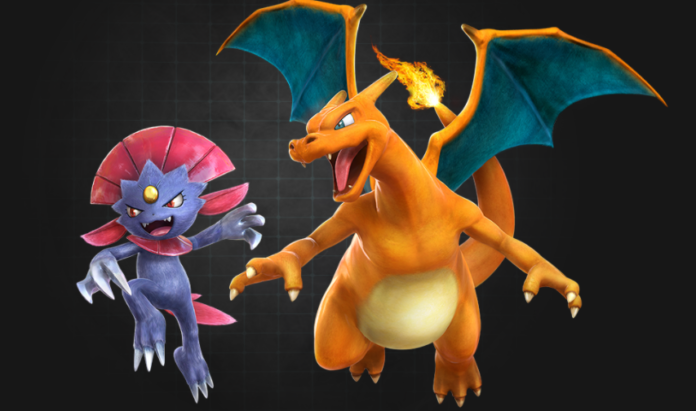 Pokkén Tournament is a 3D fighting game featuring popular Pokémon like Pikachu and Mewtwo. Nintendo Switch, is a gaming console you can play both at home and on-the-go. Pokkén Tournament Deluxe is getting a huge response like Mario game. As a game of skill, Pokémon is enjoyed for its complex strategies, entertaining characters, and atmosphere of friendly competition. While the objective of a Pokémon tournament is to determine the skill level of each player involved, our ultimate goal is to ensure that every participant has fun. While the objective of a Pokémon tournament is to determine the skill level of each player involved, our ultimate goal is to ensure that every participant has fun. Pokemon Ultra Sun and Pokemon Ultra Moon will also be launched worldwide on November 17, 2017. It’s the new Ultra versions of Pokemon Sun and Moon in 3DS, it is not the Switch version of Pokémon Ultra Sun and Moon.